On 7 December our server is moving and so Dressage Anywhere will be unavailable for a short time. 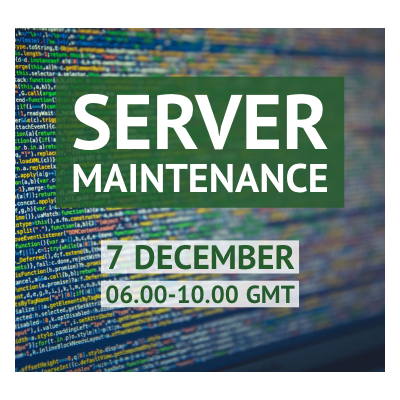 We'll be powering off the server around 06.00 GMT and should be back up and running by 10.00 GMT at the latest. If you try to access the website during this time, you'll more than likely receive an error message. We'll keep you updated on our Facebook page.